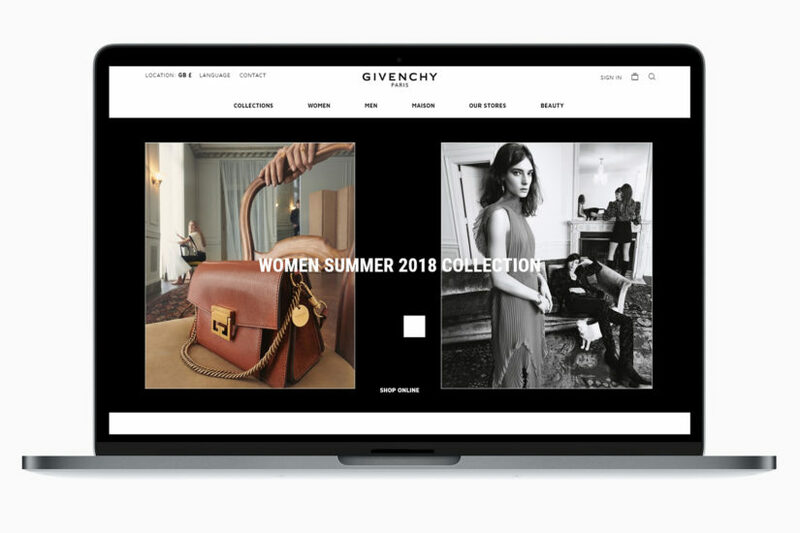 Givenchy.com will be the exclusive European online destination for customers wishing to purchase pieces from Clare Waight Keller’s Spring-Summer 2018 debut collection. 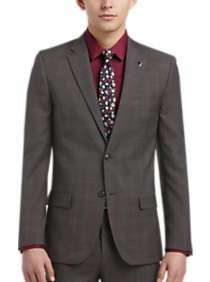 73hours is marked favorite by many fashion experts and celebrities, with a growing number of Chinese figures that wore 73hours for their important moments. Students are encouraged to participate in National Promposal Day by sharing their promposal experience and using hashtag #NationalPromposalDay. 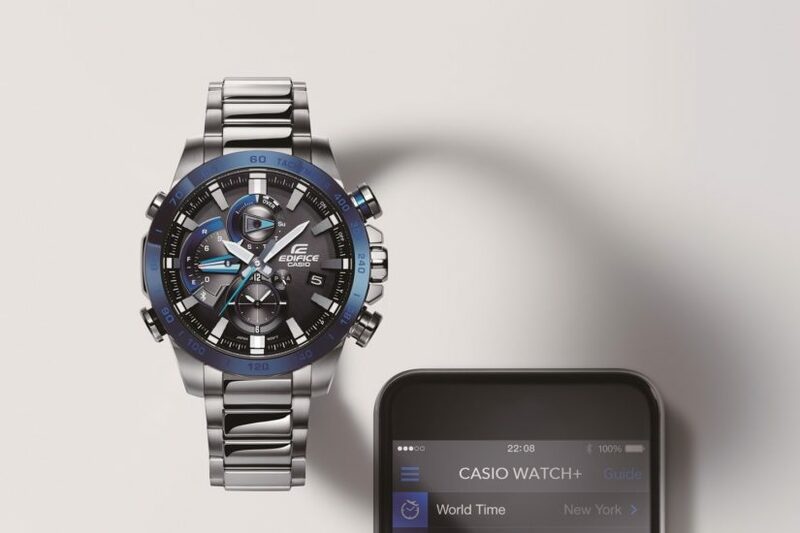 Casio America, Inc., with their connected EDIFICE Timepiece collection, makes the age-old hassle of changing the time on your watch a thing of the past during DST. 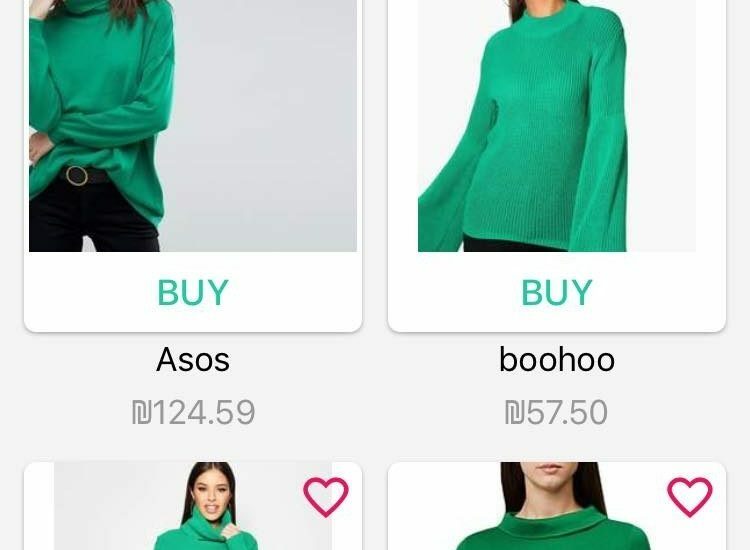 Brooke’s line is sophisticated but approachable and is ideal for busy women who crave fashion that is not only chic and effortless, but a perfect mix of modern and timeless.